And we understand baby’s delicate skin loses moisture faster and more easily throughout the day. 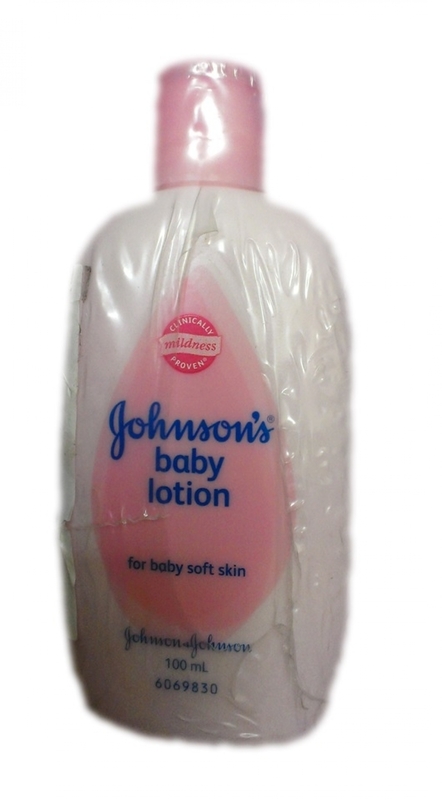 That’s why we have designed JOHNSON’S® Baby Lotion specially formulated to use on baby's delicate skin. It contains rich emollients that hydrates skin and lock in moisture. This clinically-proven long-lasting formula continuously protects baby’s skin for up to 24 hours, keeping it feeling healthy and baby soft.